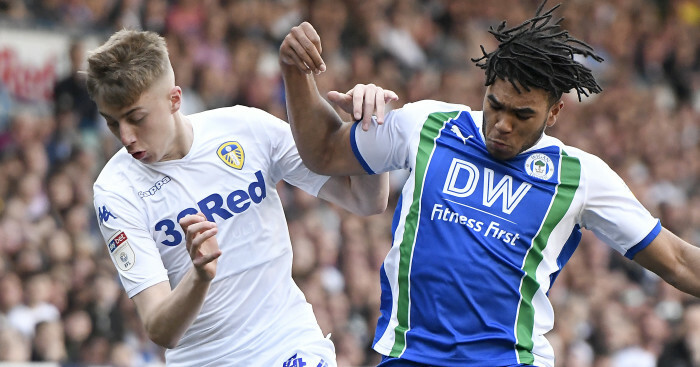 Warren Joyce admits tiredness may be affecting the quality of his Wigan players after their stalemate with Nottingham Forest kept them in the Championship’s relegation zone. 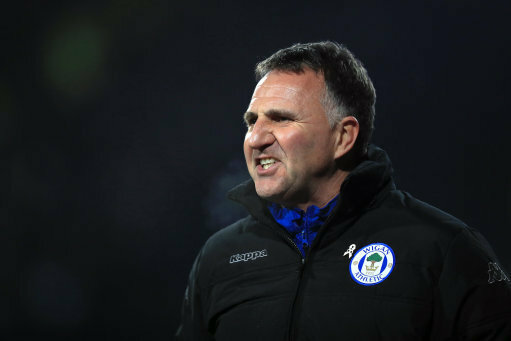 A victory would have lifted Latics level on points with 21st-placed Bristol City, yet they failed to muster a shot on target at the DW Stadium against a Forest side that only managed to register three themselves. It was a sixth game in 23 days for Joyce’s rejigged side, which was bolstered by eight deadline-day signings at the start of the month, and he thinks the accumulation of fixtures is taking its toll. With a free midweek before next weekend’s trip to fellow strugglers Blackburn, Joyce hopes the division’s lowest scorers will be recharged. “We will prepare all week so hopefully we go into it a little fresher than the slog we’ve been on and give it everything they’ve got,” he said. “I think they’ve done that over a sustained period. You couldn’t fault their effort and endeavour. Quality sometimes is the thing from tiredness or a slog, or that defiance sometimes when you play and everyone wants to hit a quality final pass or finish. “Scoring goals is the hardest thing to do in football, we’ve had plenty of chances and just not taken them. “Some of those players have played every minute of every game; it’s not a massive squad. Some of the younger ones, the fitness levels are not the same as the experienced players. 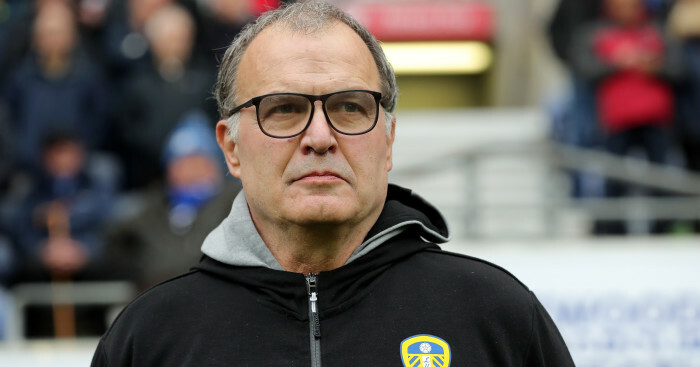 “Lads are coming in because they’re not playing at other clubs – they’re not coming in ready-made, ready to go, they’re not up to the level of 35, 32-year-olds here because they haven’t been playing, they’re not battle-hardened. Jadedness was the reason Joyce gave for the 84th-minute withdrawal of Omar Bogle, who had scored three times in his previous five games and had looked the most likely to make something happen with a pair of first-half attempts he fired wide. The substitution was booed by the home supporters and Joyce admitted he was disappointed that the fans failed to see his reasoning. 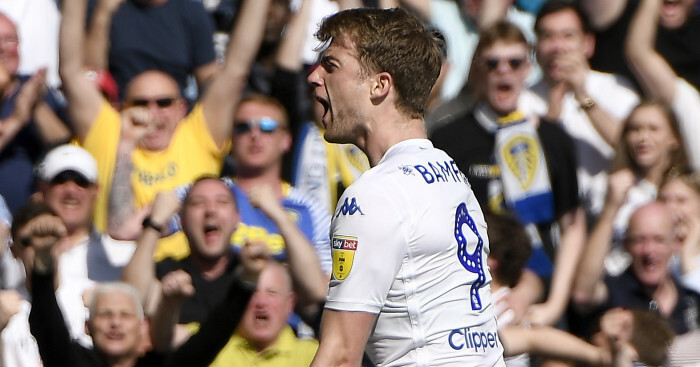 “Yes, really, if I’m being honest, the kid’s come from a lower league, he’s had a lot of games over a sustained period and is running on empty,” Joyce added. Forest are only six points above Wigan with 12 fixtures remaining, though boss Gary Brazil is not focused on any points target for safety at this stage. “I don’t think about how many points we need,” he said. “I think there’s 12 games to go and we’ll take as many points as we can out of those games. I think there will be an ability for us to get stronger as we go through the season.